Hello! After three years of open and independent development, we’re excited to announce that Hellblade: Senua’s Sacrifice will be coming to PS4 on August 8 2017! Starting today, you can pre-order Hellblade for $29.99 and receive a bonus PS4 Dynamic Theme that depicts the iconic burning tree scene from the game. For those new to Hellblade, the game is the story of Senua, a traumatized Celtic warrior journeying into the Viking underworld of Hel. We have created the game in collaboration with neuroscientists as well as people who live with psychosis. We hope Hellblade is an experience like no other. We’ve been humbled by the support that we’ve had from PlayStation fans throughout development. You’ve followed our journey, shared our updates and encouraged us to follow our vision to its fullest. 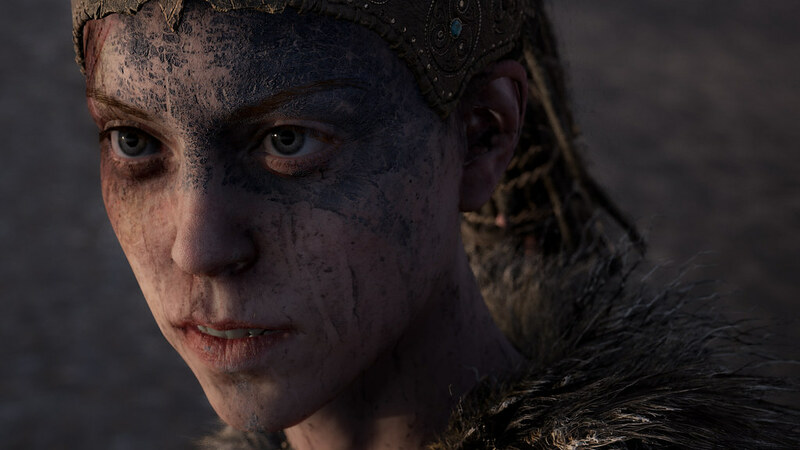 We’ve shared our development ups and downs with you, given you an insight into the world of creating a game like Hellblade and listened to what you’ve had to say. Now, as we approach launch, we ask you to rally round, preorder Hellblade and help make this project a success for us, you and all of gaming.